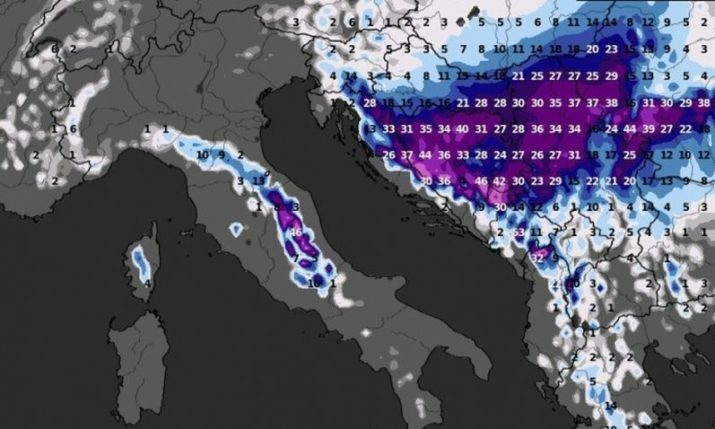 It may be still autumn, but the first snow of the season has arrived for parts of Croatia on Tuesday morning. 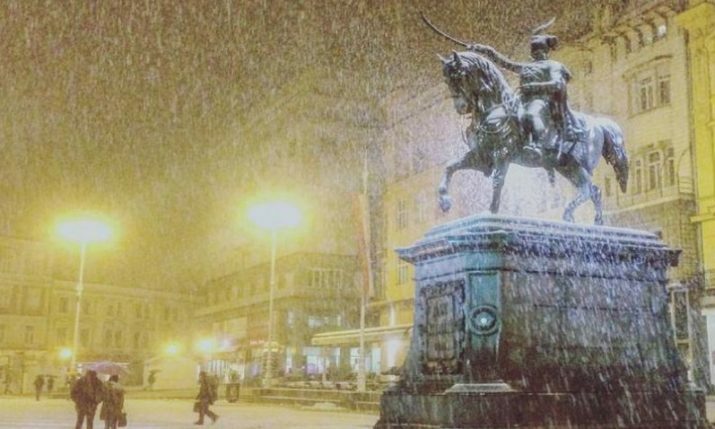 Zagreb, Karlovac, Gorski Kotar, Lika, Slavonia and central and northwestern Croatia woke to snow on Tuesday as temperatures dropped to around 0°C. Snow and strong winds have caused problems on the roads also on Tuesday, especially for trucks with a number of roads closed for heavy vehicles. 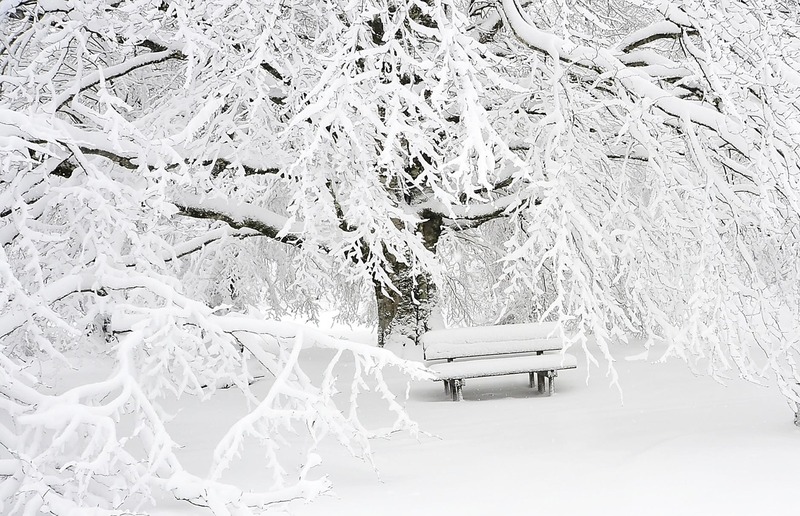 The most snow has fallen in Delnice in the Gorski Kotar region where 17 centimetres fell by 7 am this morning. 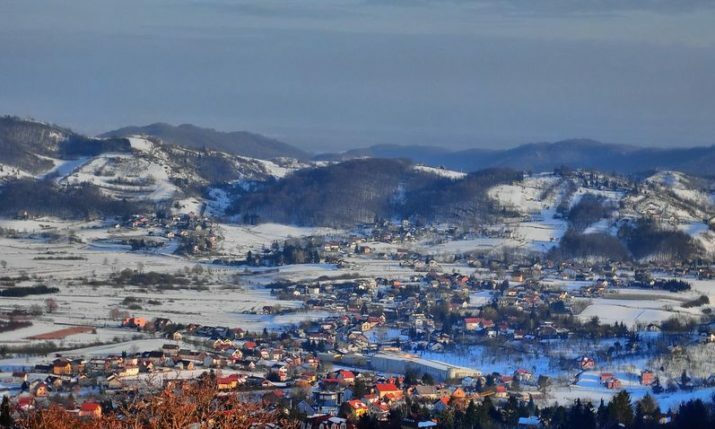 In Slunj there were 15 centimetres of snow, whilst Sisak had 5 centimetres, Slavonski Brod and Bjelovar 2 centimetres and Zagreb 1 centimetre, Vecernji list reports. Whilst snow had fallen inland, strong winds are set to cause havoc in coastal areas. 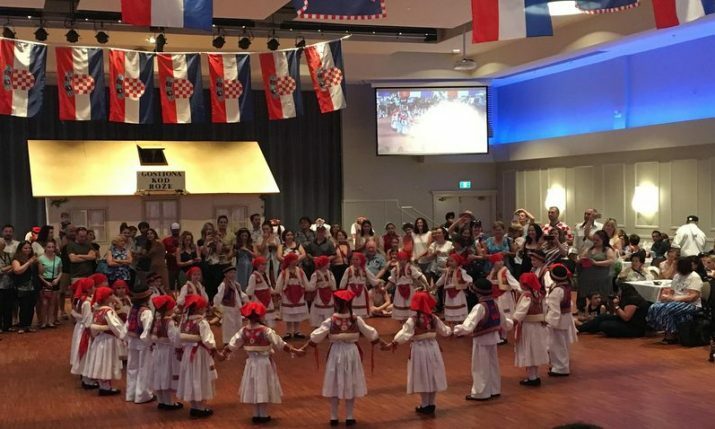 There will be a strong bura win for the northern Adriatic coast, whilst a southerly will blow on the Dalmatian coast. 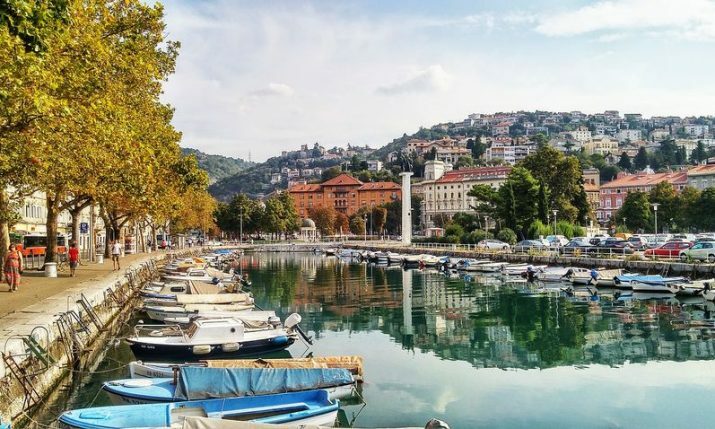 There will be highs today of between 1 and 6°C for inland Croatia, and between 10 and 15°C on the Dalmatian coast. The snow will not hang around, however, with warmer temperatures forecast for Wednesday. 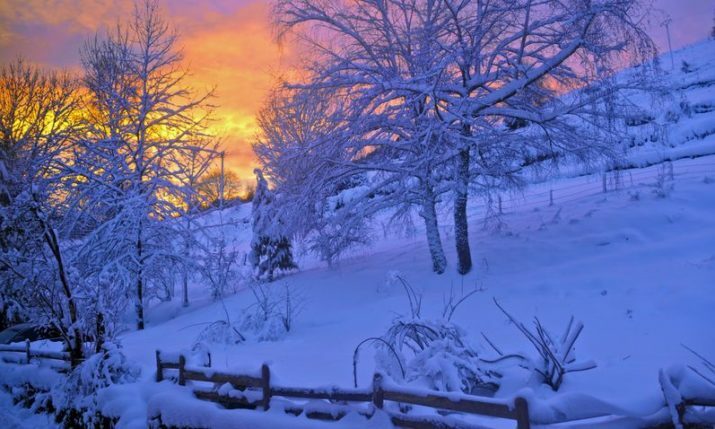 People took to Instagram to share photos of the snow.